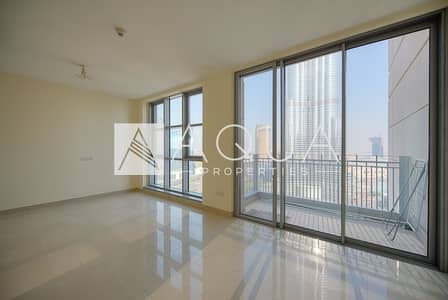 I would like to inquire about your property Bayut - 1045-Ap-R-0023. Please contact me at your earliest convenience. 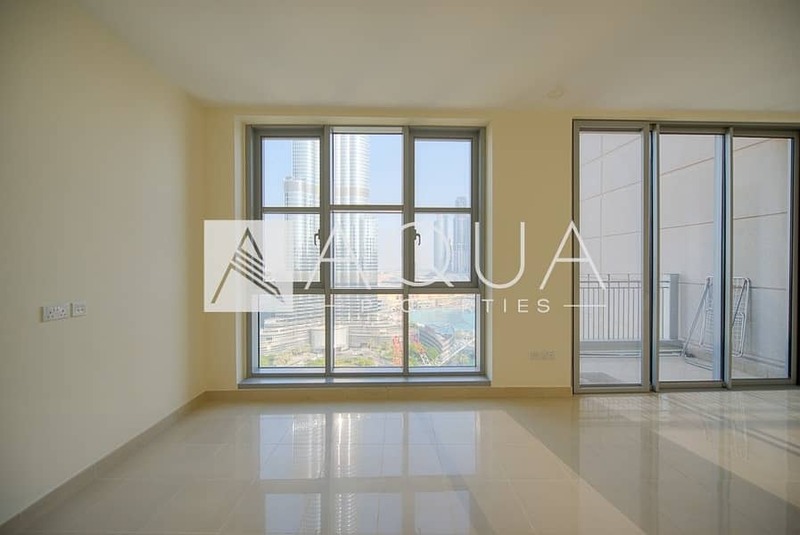 AQUA properties is pleased to offer this elegant apartment available for rent in Standpoint Tower 1, Downtown Burj Khalifa. This well priced property has a great layout and spreads over to a total built up area of 1,234 sq. ft.
Facilities and amenities include a secure and spacious lobby, and assigned underground parking, a modern gymnasium, a swimming pool, outdoor poolside amenities and multi-purpose room. Standpoint provides residents easy access to the varied lifestyle offerings in Downtown Dubai, including The Dubai Mall and Souk Al Bahar, as well as the world-class hotels in the 500-acre neighbourhood. 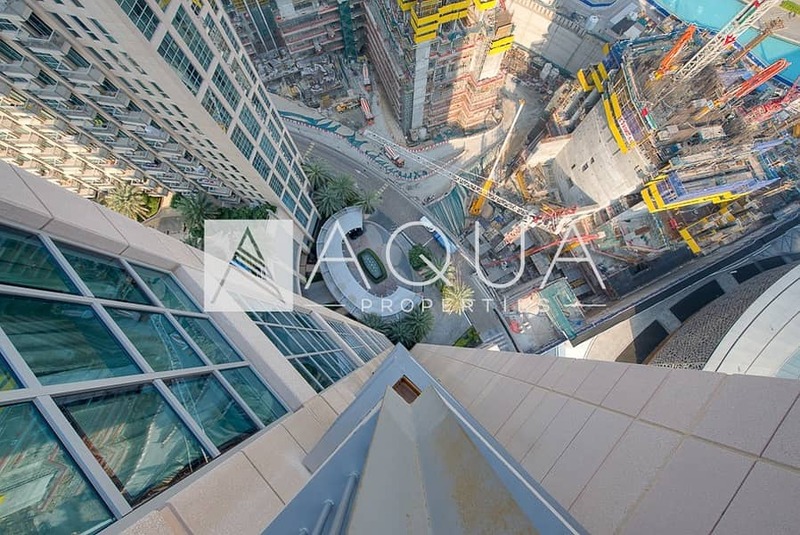 Aqua Properties established in 2005 is your turn key solutions for local and international requirements. Our services includes sales, rentals, property management, owner association and inhouse projects.